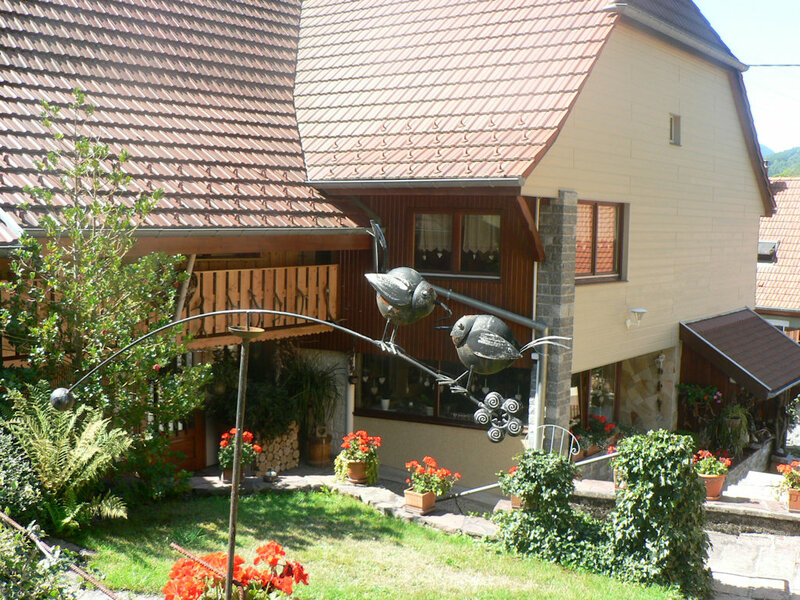 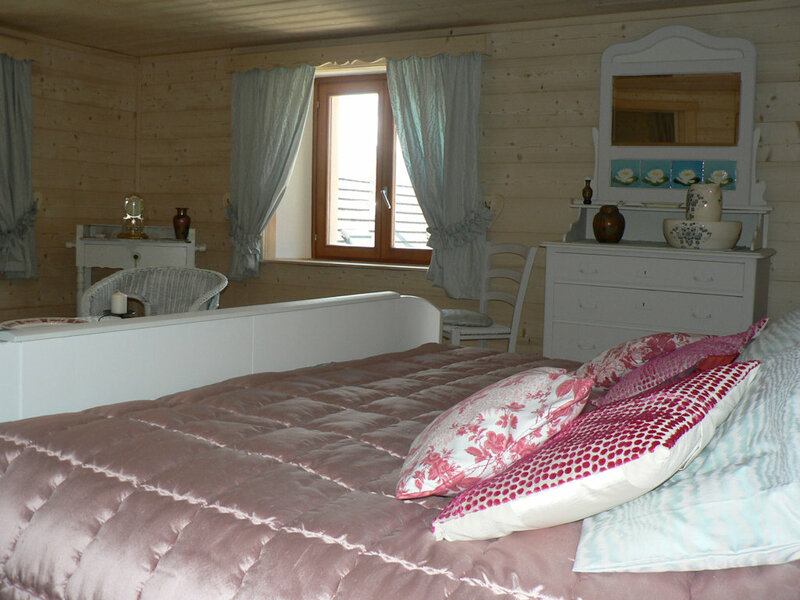 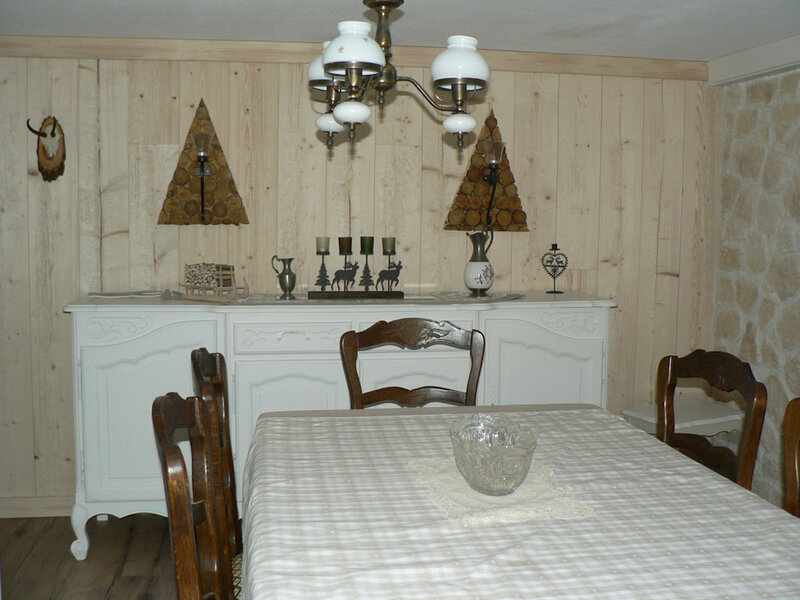 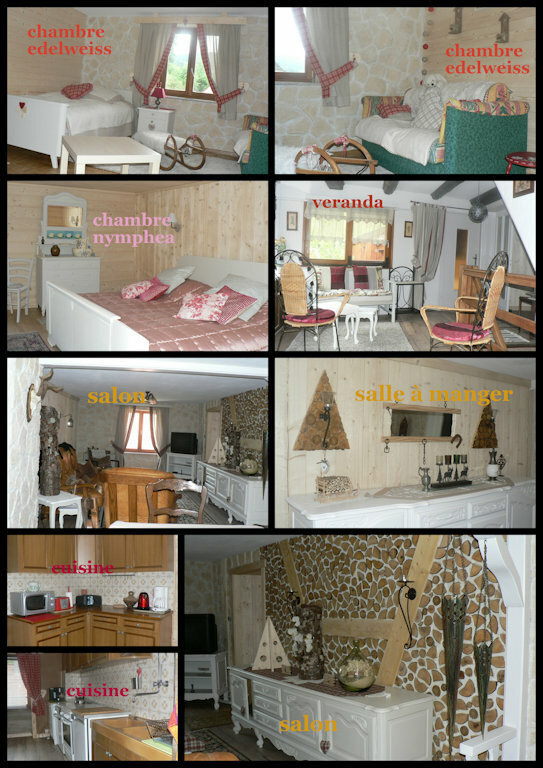 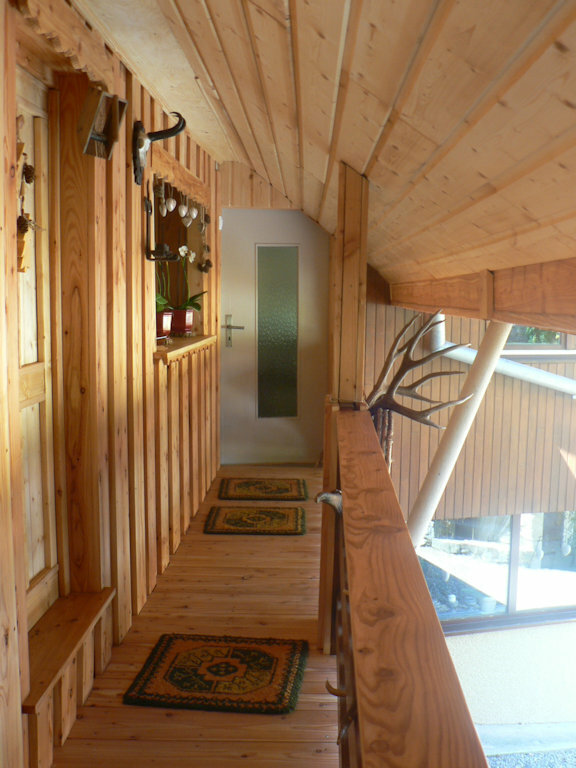 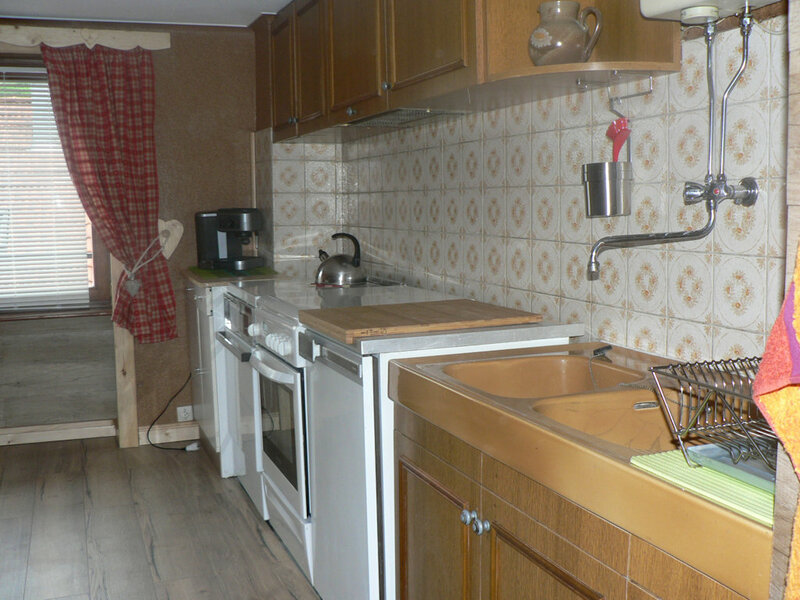 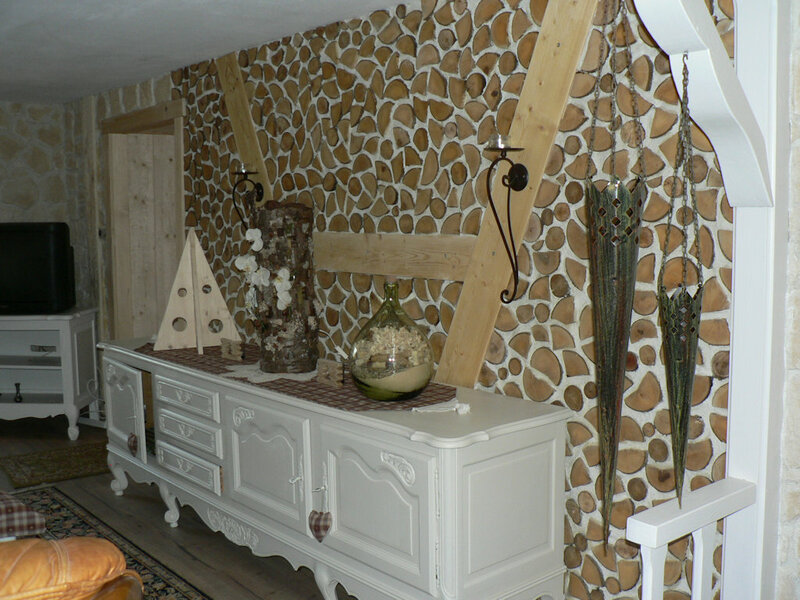 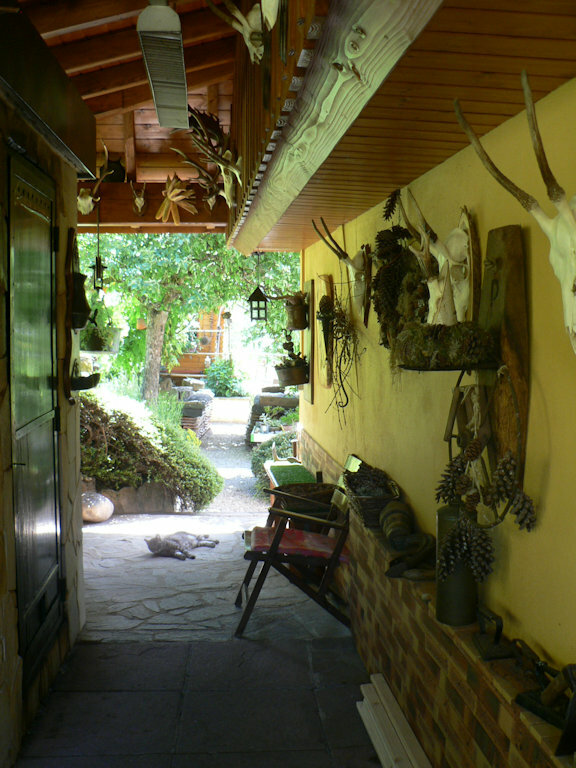 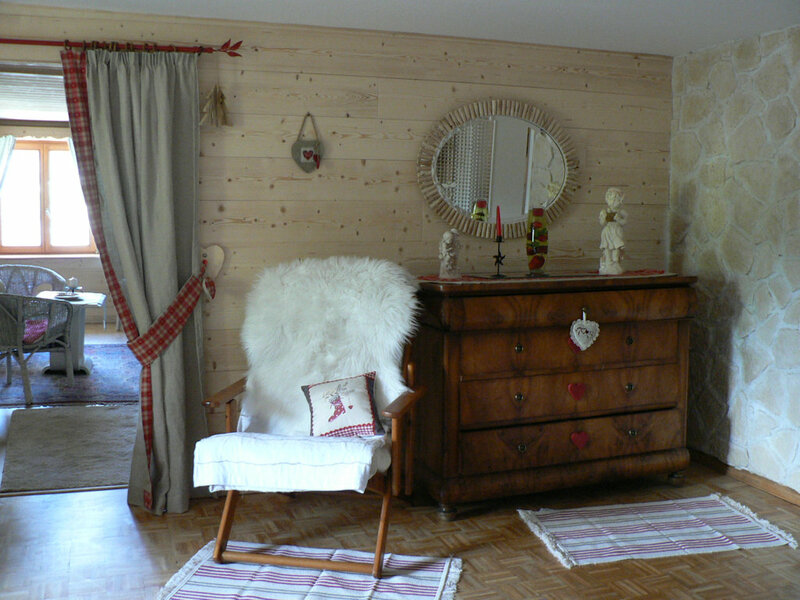 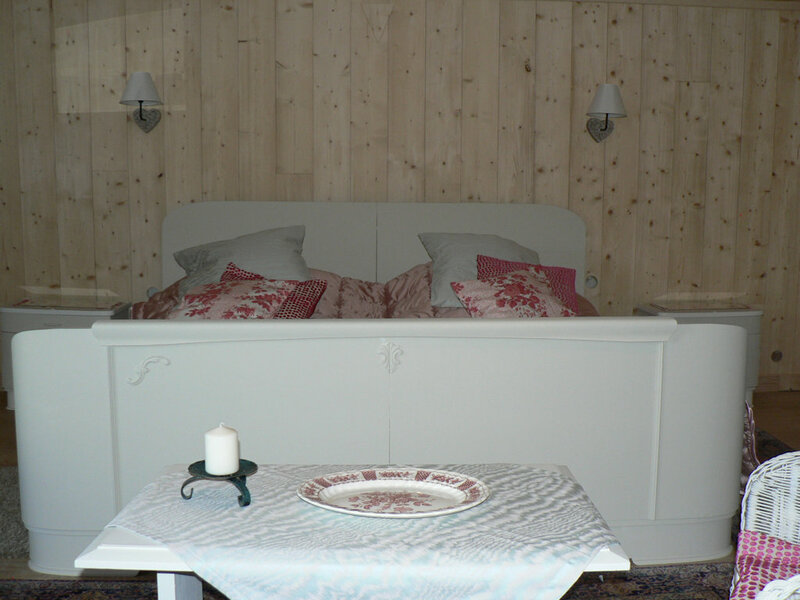 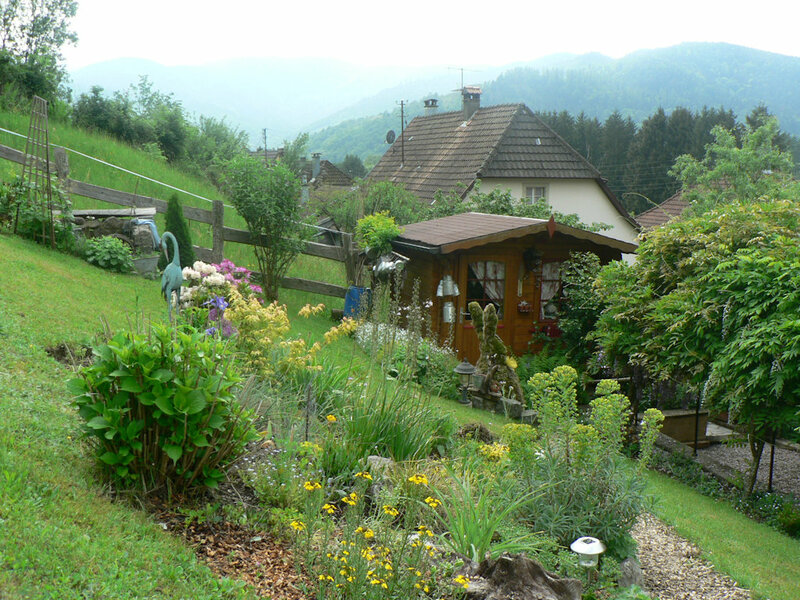 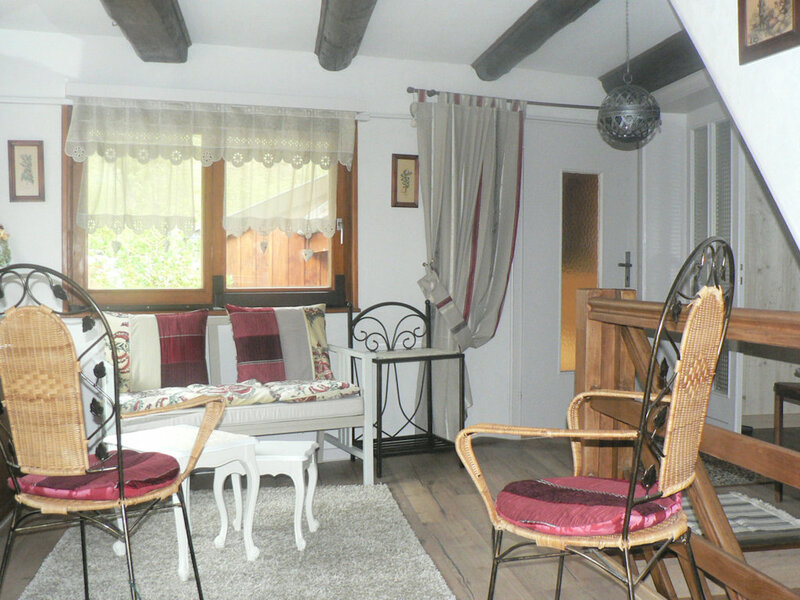 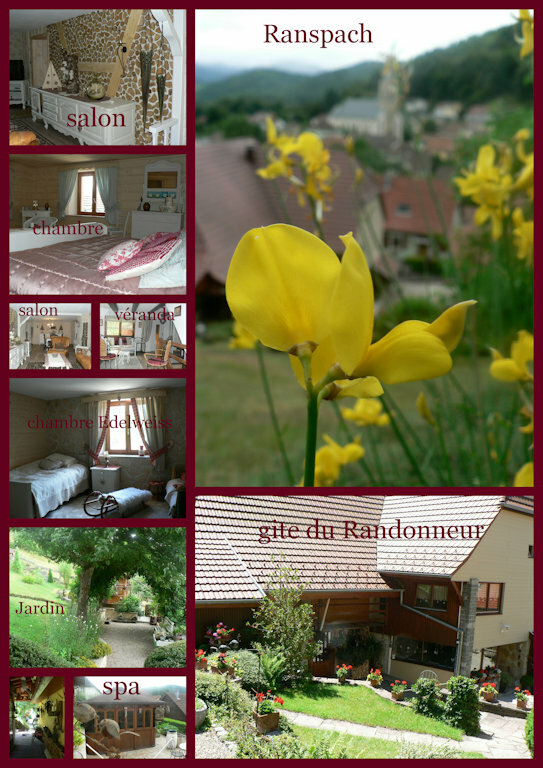 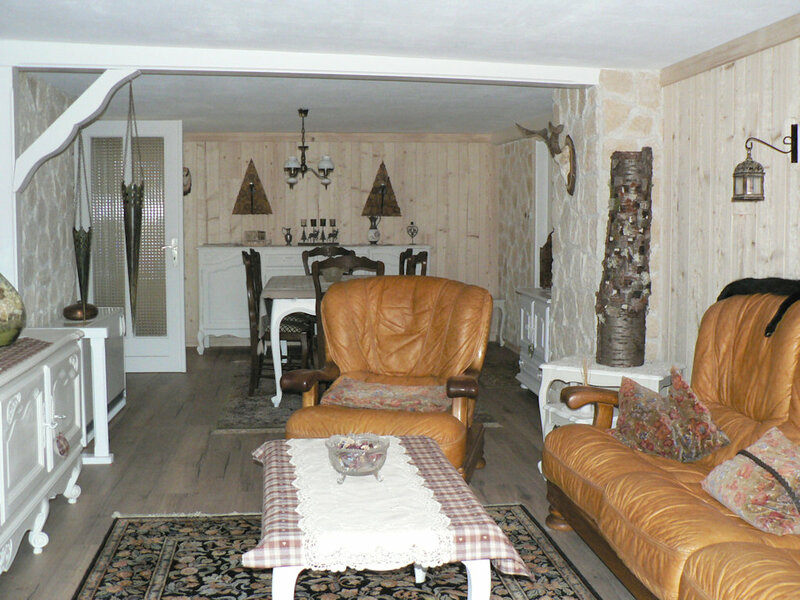 Comfortable cottage of 100 m² located in the heart of the Regional Park Ballons des Vosges, quiet, hillside, next to the cottage "Genêts". 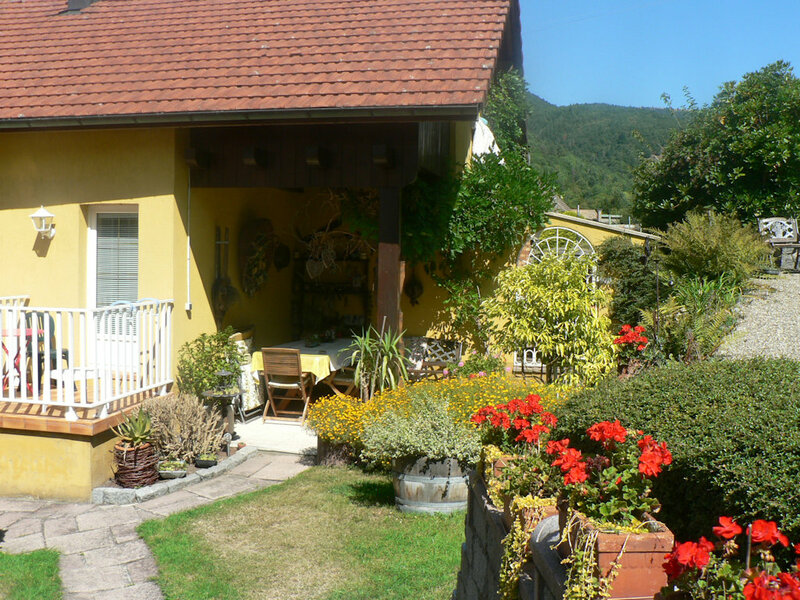 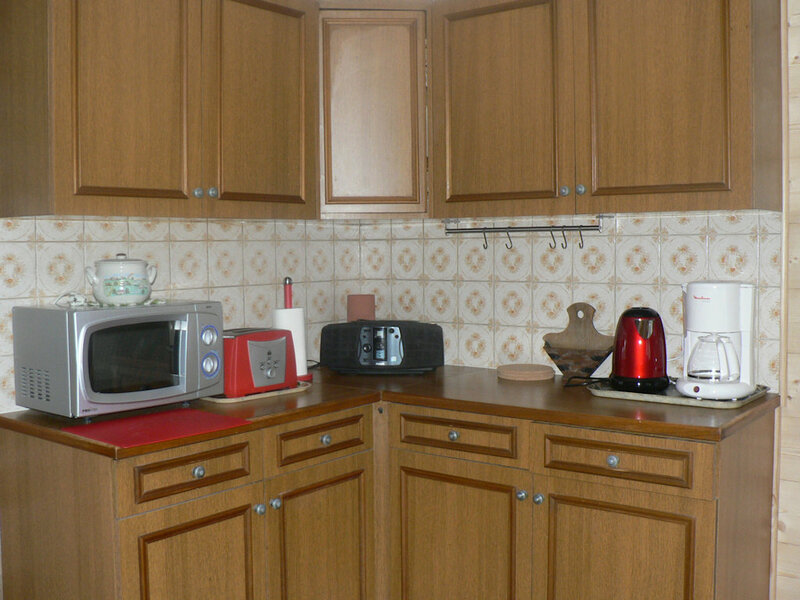 The cottage is an apartment above the owner's house with two independent entrances, it includes a veranda with views of the mountains, two adjoining bedrooms, living room and living room in one room, bathroom with shower and toilet , kitchen. 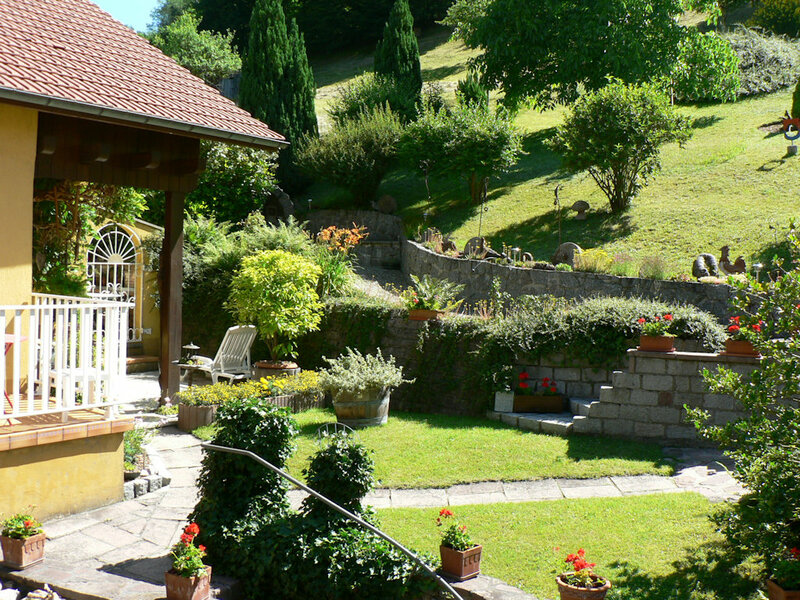 Outside: courtyard, garden, lawn, pathway with terrace and beautiful view of the village and luckily you can see deer, fawns and deer from there. 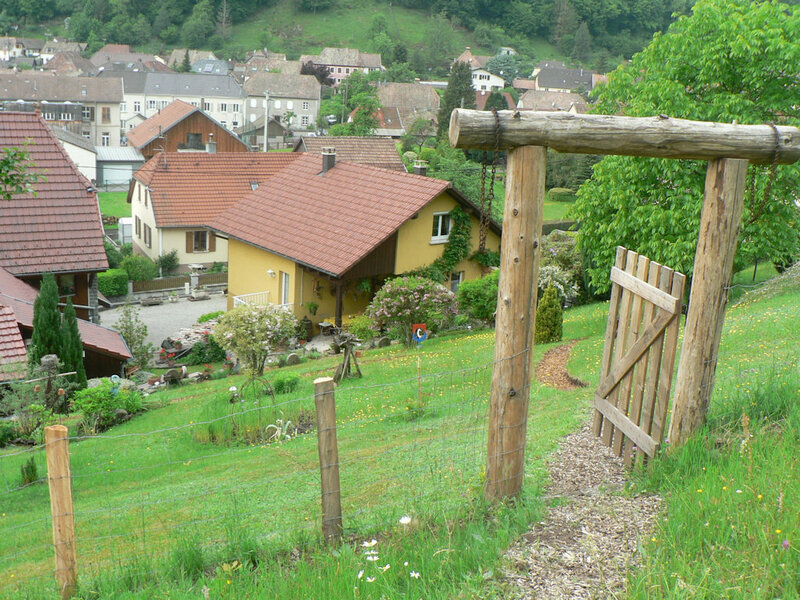 Arbor with garden furniture, petanque place. 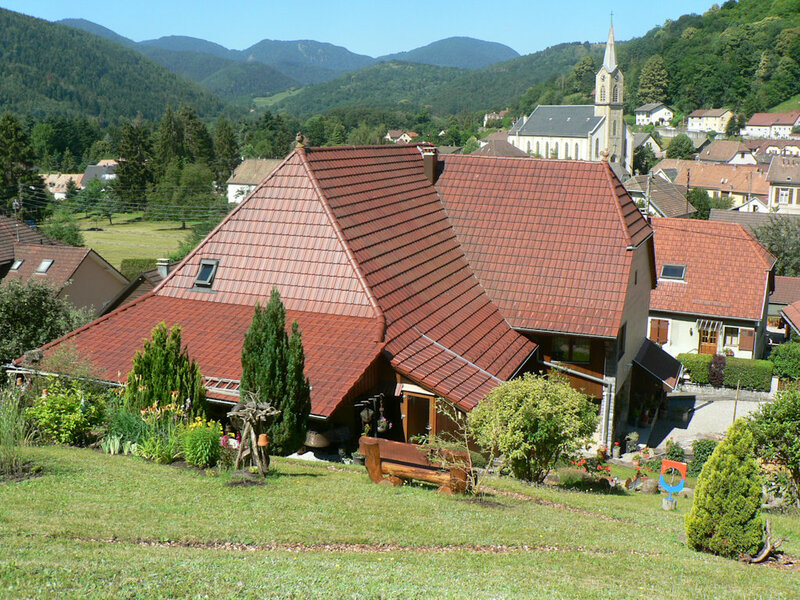 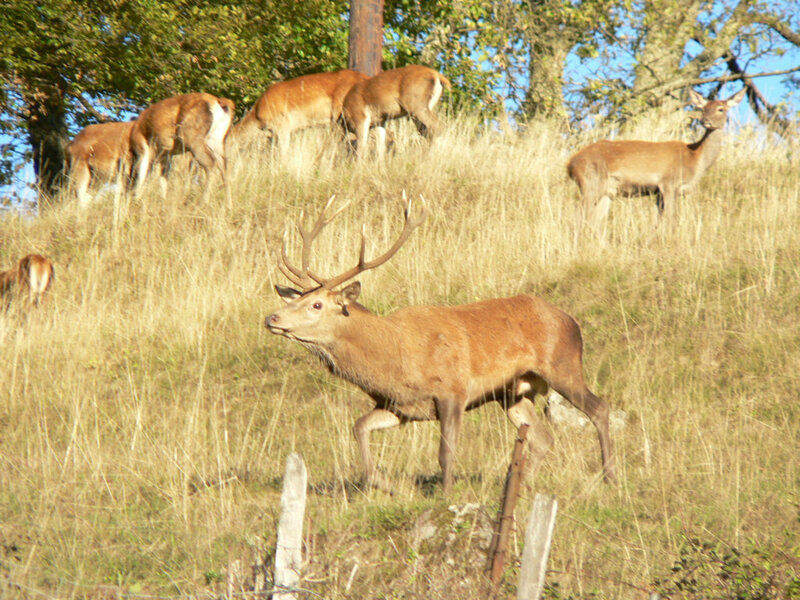 Cycle paths and hiking trails from the cottage to join the GR5 on the ridges where you can hike from farmhouses to inns after a good meal marcaire, discover the beautiful mountain lakes or enjoy beautiful panoramic views of the Alps and Black Forest. 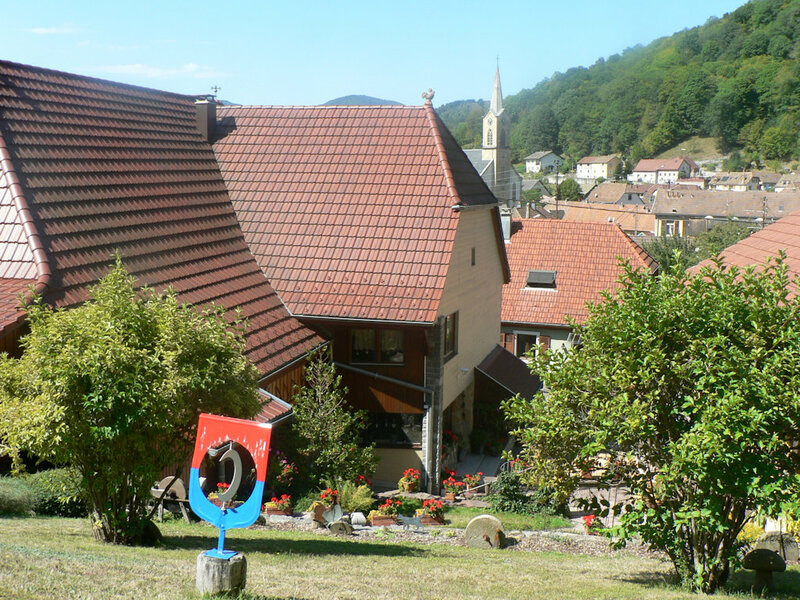 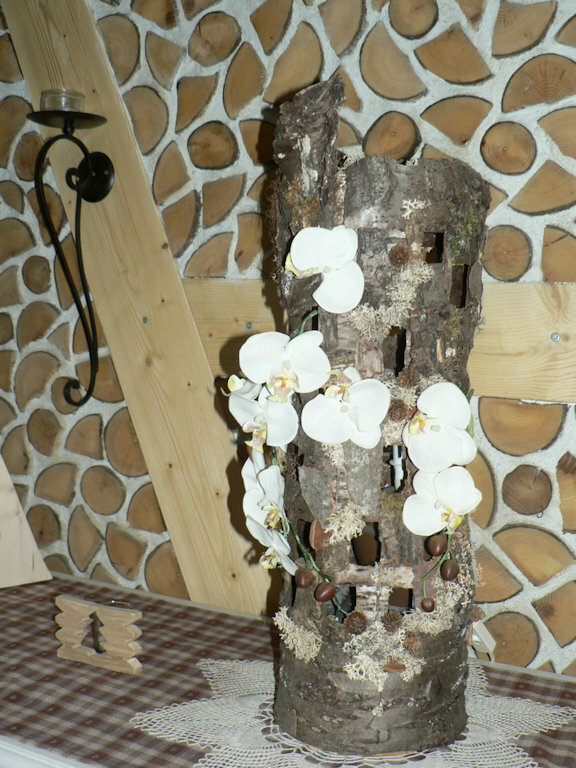 Visit the Hartmanswillerkopf Memorial, The Ballon d'Alsace, Grand Ballon, Gérardmer beautiful seaside resort and ski resort. 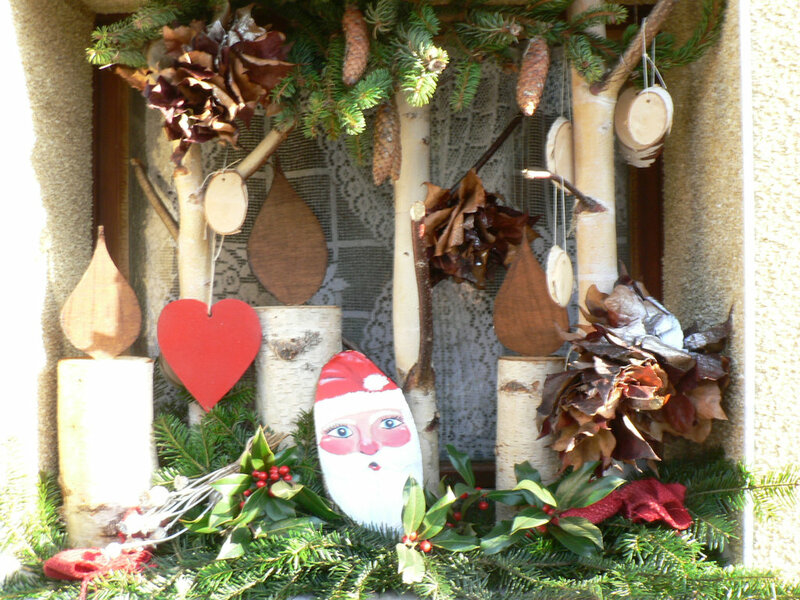 In winter our Christmas markets of Kaysersberg and Eguisheim most beautiful villages of France, Colmar, Mulhouse and its museum of the automobile and the railway. 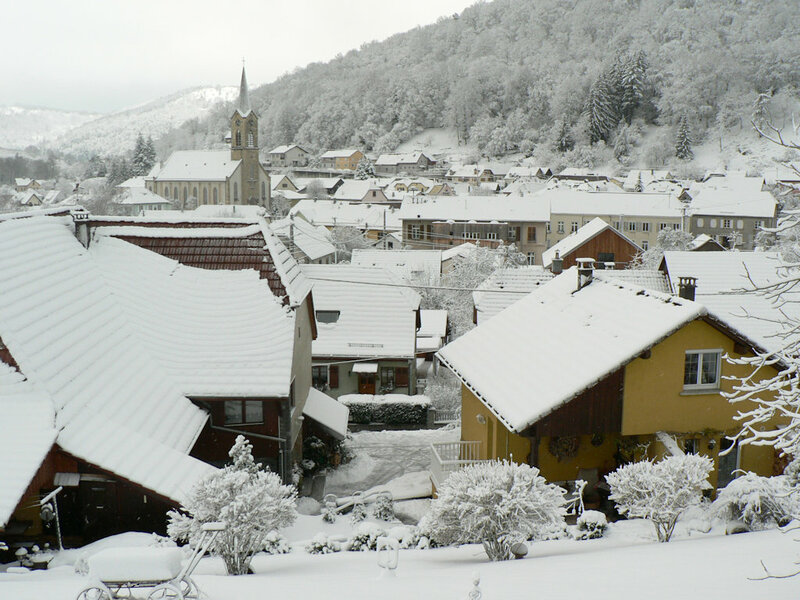 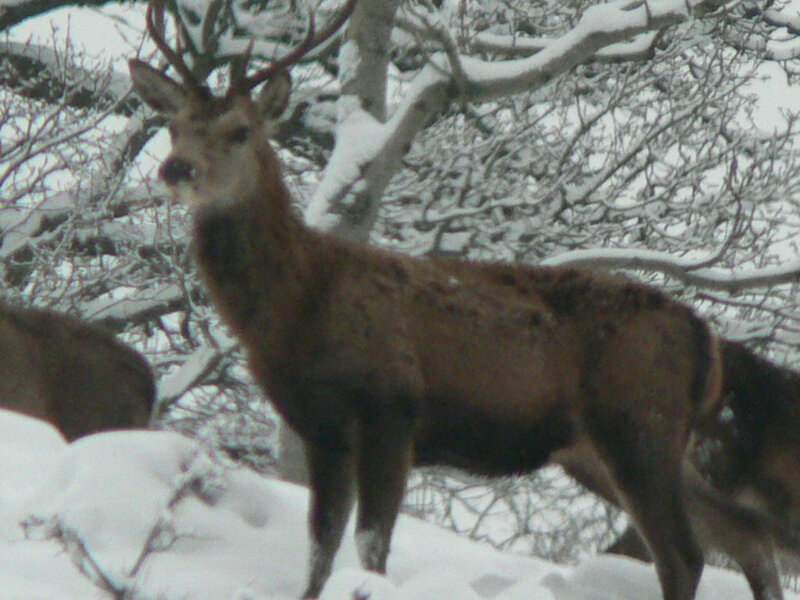 Our ski resorts Markstein, Bresse, Ventron, Frenz, Grand Ballon. 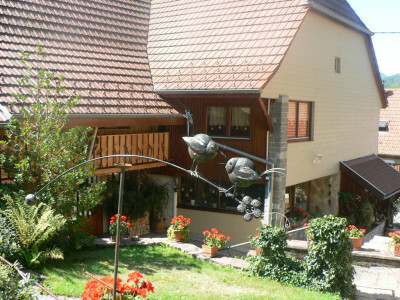 Wine Route and its castles, close to the border to visit the most beautiful amusement park Rust - EuropaPark.